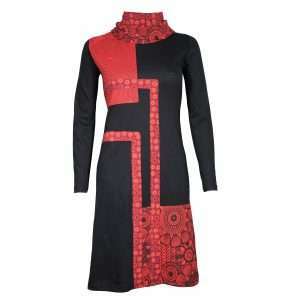 This dress is both feminine and modern. 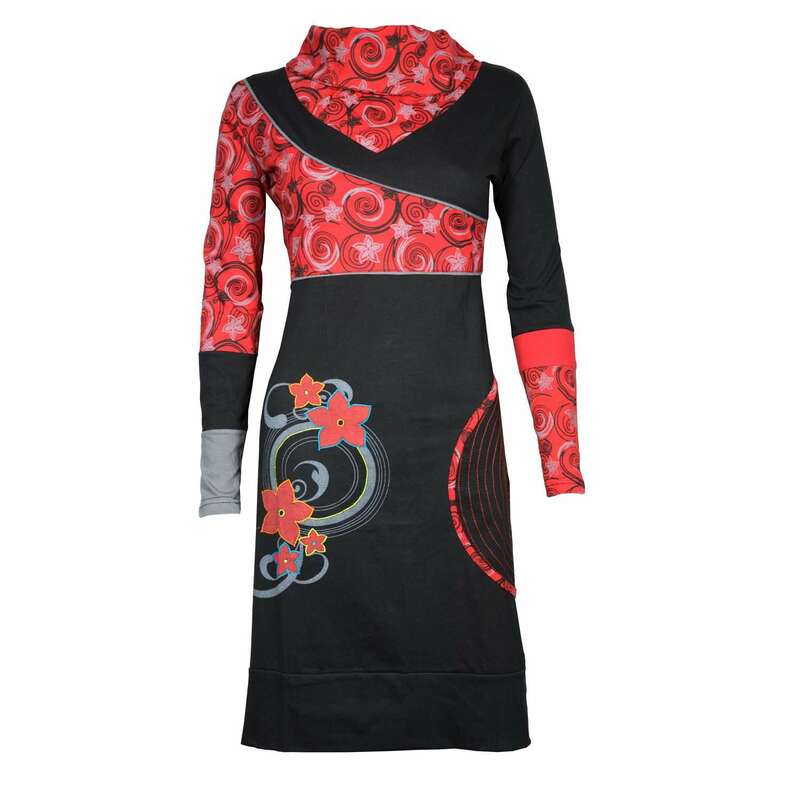 Blessed with vibrant colours and ethnic prints, this fun-loving dress will most certainly liven up your look for the day. Perfect for those days that start in the office and end in the bar. This dress is anything but boring. 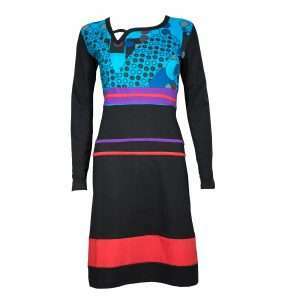 We love its vibrant prints and asymmetric lines. 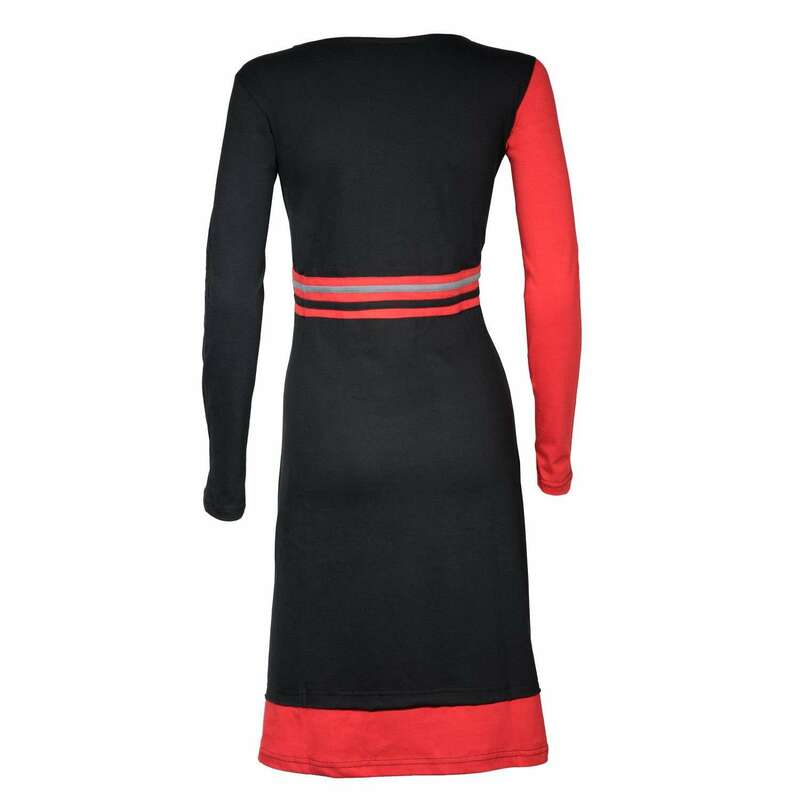 This dress is as comfortable as it is slimming, you’ll be turning heads before you know it. Casual never looked so good! 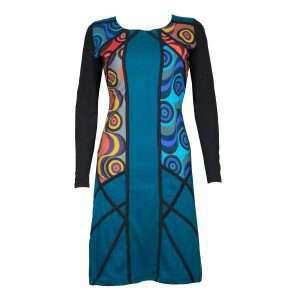 This piece features an impactful graphic print, ideal for injecting colour into your autumn/winter wardrobe. A dress for work and play, this is the dress you will want to wear over and over again! It’ll be all eyes on you when you wear this dress! With a vibrant floral print and gorgeous embroidery details, this dress is unique in its own style. It is sure to be one of your all-time favorites!